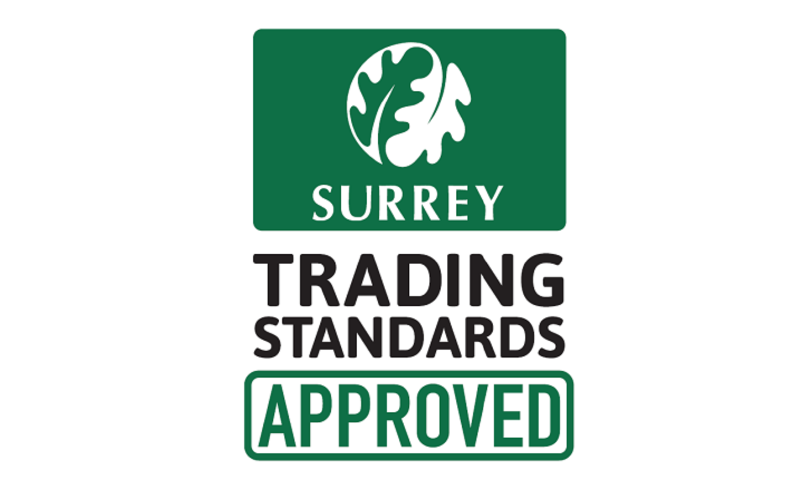 Shaps Electrical is a team of trusted and experienced fully qualified electricians, based in Epsom Surrey. Customer service is at the forefront of Shaps Electrical. We pride ourselves on being extremely competitive no matter how large or small your requirements maybe. Through offering a high level of service and workmanship we will ensure that customers will continue to use our services. When all your requirements have been met you will receive all the relevant paper work in accordance with the current building regulations. We look forward to hearing from you and you providing us with another outstanding customer testimonial. We are fully covered with £2,000,000 public liability insurance, this allows us to give our customers peace of mind when discussing their individual requirements with regards to safety, design and budget. Continued progress during the job. Full seven year warranty backed by the NICEIC Platinum promise. We are fully qualified electricians that can deal with anything from the smallest repair to a complete electrical system design and rewire. Here are just a few of the service that we offer. To find out more please visit our services page. We are members of the National Inspection Council for Electrical Installation Contractors (NICEIC) all of our work is carried out to the standard of the Institution of Electrical Engineers IEE. 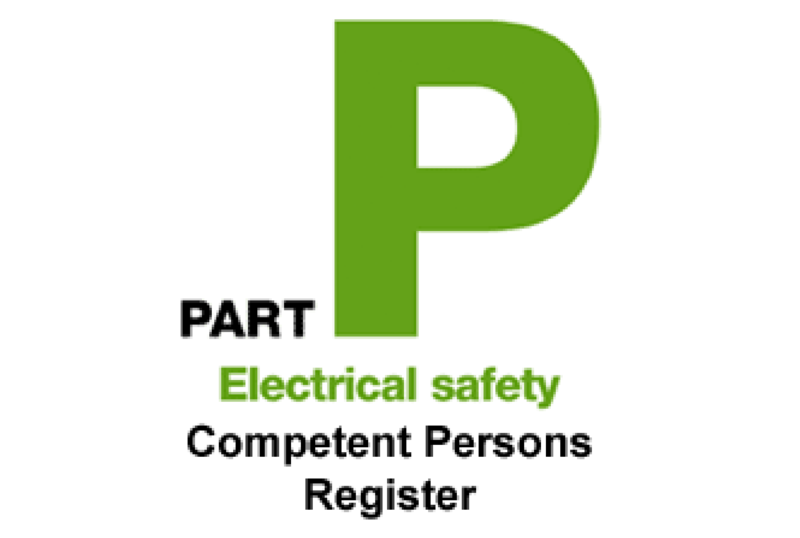 We can certify all work carried out by Shaps Electrical. Here are a few few examples of what our customers have had to say about our work and the service we provide. To read more please visit our testimonial page. Visit our checkatrade page for more reviews and information about Shaps Electrical.